On Tuesday 20th September 2016 we are relaunching the World Laughter Pledge. We will send an everlasting wave of laughter around the world. 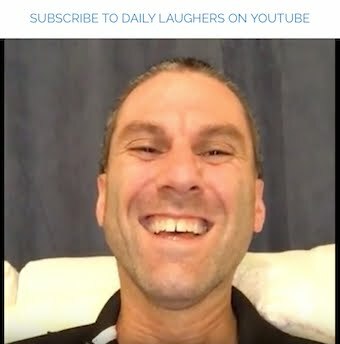 Sign up and start every day with a laugh - joyfully or grudgingly or sleepily or moodily or however we feel - for a few seconds or longer, and make a connection which represents our inner nature of joyfulness and love. We can change this world with laughter. We can cross this world with laughter. Go Dave Berman! Go World Laughter Master Belachew Girma! Go Robin Graham! Everyone lets go! Go ahahahahahahahahahahahahahahaha. Ha. Haha.